Common Carp Cyprinus carpio have invaded most waterways of eastern Australia and are now the most abundant large freshwater fish in south east Australia. 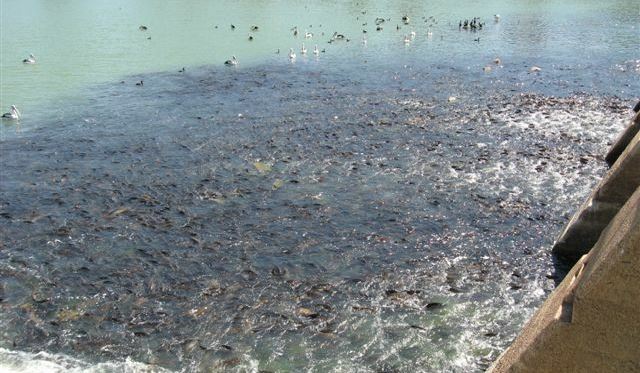 Carp cause substantial social, environmental and economic impacts and even at low abundances can negatively impact water quality, aquatic plants and native fish. 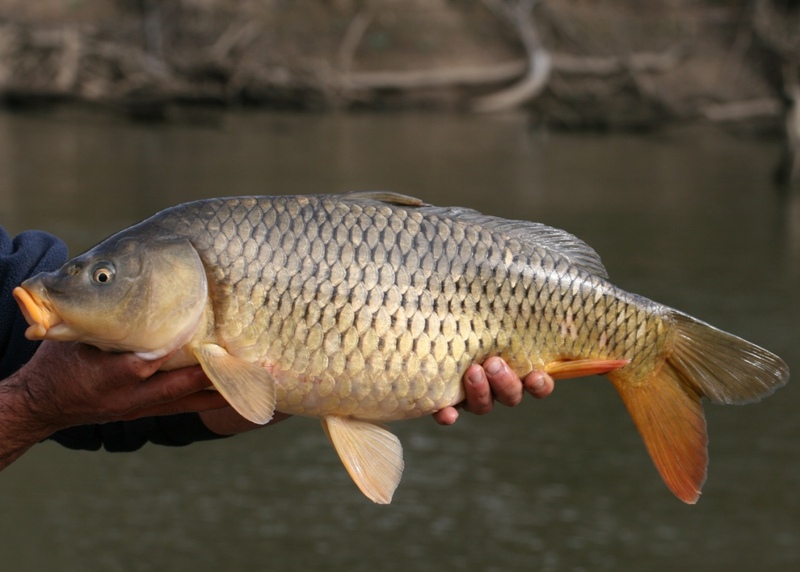 In 2016, the Australian government initiated development of the National Carp Control Plan (NCCP). The plan, due to be completed in 2018, will be based on the research, planning, and consultation necessary to enable an informed decision on carp biocontrol using Cyprinid herpesvirus 3 (CyHV-3), a naturally occurring strain of carp herpesvirus. 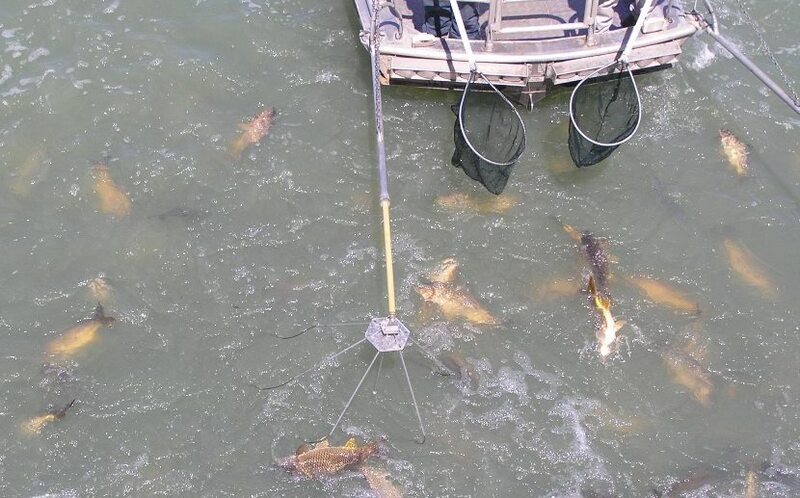 Many NCCP projects are underway covering the main issues around potential use of carp biocontrol, ranging from virus epidemiology, to clean-up strategies and social dynamics. Other collaborators include: New South Wales Department of Primary Industries, South Australian Research and Development Institute, Department of Agriculture and Fisheries (QLD), and Environment, Planning and Sustainable Development Directorate (ACT).